What does it take to lead a global business? What makes being a global business leader today such a complex task? It's more than mastering your knowledge of various geographies and cultures, though that is essential. But to succeed, you must also master the complex mind-set and competencies needed to lead in today's fully globalized world. Not an easy assignment. Enter Ángel Cabrera and Gregory Unruh. In "Being Global," they pull from their extensive experience as well as research they conducted at the Thunderbird School of Global Management, which has been cited by the Financial Times, U.S. News and World Report, and The Economist for its authority on global business. 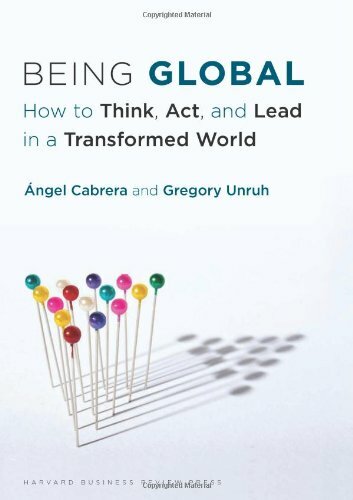 In "Being Global," Cabrera and Unruh define a new context for global leadership, vividly illustrating both the challenges and the opportunities facing today's executives. How can you be effective? What new skills must you learn in order to be successful? What do international teams do to stay connected while still producing results on a regional scale? 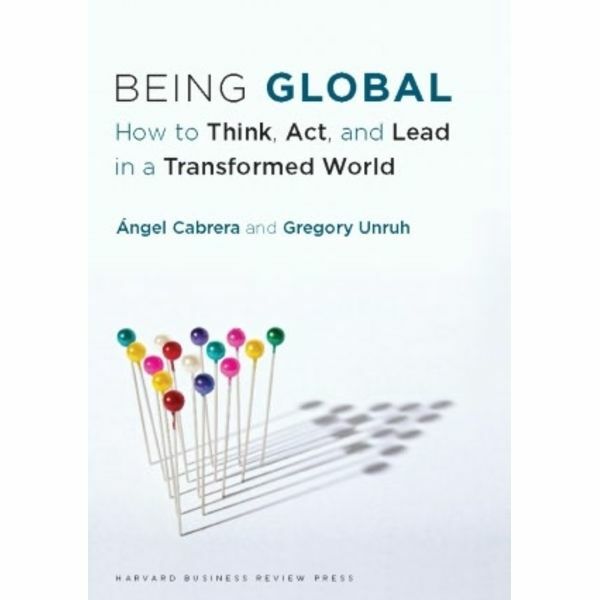 "Being Global" is written for leaders at all levels of their careers--whether in big business or small, private sector or government--who aspire to think and act globally and who need some help getting there. Being a global citizen is just the starting point. Cabrera and Unruh provide the tools and guidance to help you develop even deeper leadership skills, to benefit both you and your organization.